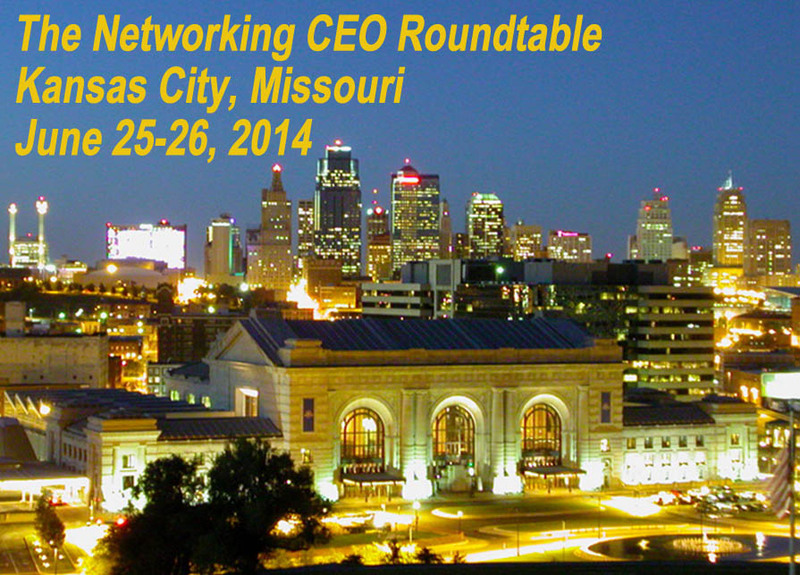 Twenty-seven participants representing 22 R&E organizations across the country gathered for the Networking CEO Roundtable held on June 25-26 in Kansas City, Mo. This summertime tradition provides a forum for executive leadership from R&E networking organizations to gather with peers to share insights, hear other executive perspectives, and have a top-to-top exchange on topics focused on supporting member institutions. While each member of The Quilt is unique, the meeting discussions reinforced our common missions and similarities within our R&E community. These types of member to member collaborations highlight The Quilt’s role as a trusted convener of its members and allows us to collectively advance networking in support of research and education. Thank you to Quilt member, MOREnet, for hosting our event, and thank you everyone who participated in the rich discussions. Our next gathering for The Quilt will be our Fall Member Meeting, which will be held Sept. 9-11 at the Monona Terrace on the shores of Lake Monona in Madison, Wisc.